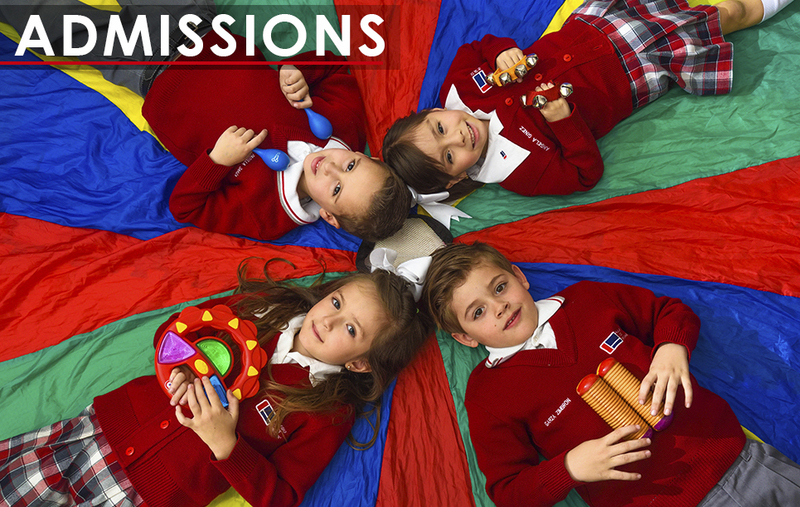 ENROLLMENT | Colegio Ingles Americano . Parents or guardians have an interview with the admissions manager to learn about our educational methods and system. Fill in the application form or update data in case of re-entry student. Hand in the required documents for registration. An assessment test is scheduled for students from Kindergarden to Jr. High. A developmental test is administered to children applying to Nursery or Pre-k.
Ave. Pedro Infante No. 5601, Col. Hacienda Santa Clara, C.P. 64346, Monterrey, N. L. | Phone. 8310.7340 INCORPORATED AT SE OF N. L.
© 2019 Colegio Ingles Americano. All Rights Reserved. Powered by WordPress. Created by Muffin group.